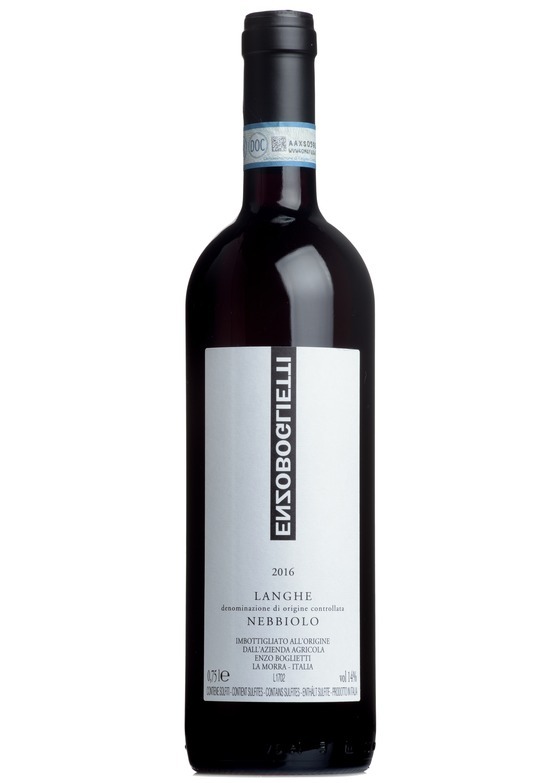 From the moment Enzo’s Langhe Nebbiolo was poured, the room was filled with aromas of rose petal, preserved red currant, smoked meat and pan grillé. So light in the glass, yet so much power on the palate, there is a pin point purity in the generous, expansive sweet raspberry flavours and Morello cherry richness which draws the taster in. Tremendous freshness on the palate meets with generous structure, underlining a wine of great composure, backbone and ambition. Enzo’s baby Barolo simply could not be finer!